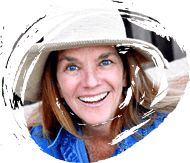 This is another installment in my “Over the Moon About” blog series which I mix in with my one topic blog posts. Here are highlights of a few different things that have caught my eye. Yes, very random. I hope you get inspired or have a chuckle. I love the Havana restaurant, La Guarida. I mean, just look at this staircase. La Guarida has more atmosphere than any other restaurant I’ve visited in my life. In November, I was here with photographer Nestor Marti during a party Peter Turnley was giving. Who could resist having this photograph taken as we walked those stairs? One month earlier the singer Rihanna had the same idea, but she had the whole huge crew and lights and uber-famous photographer Annie Leibovitz. 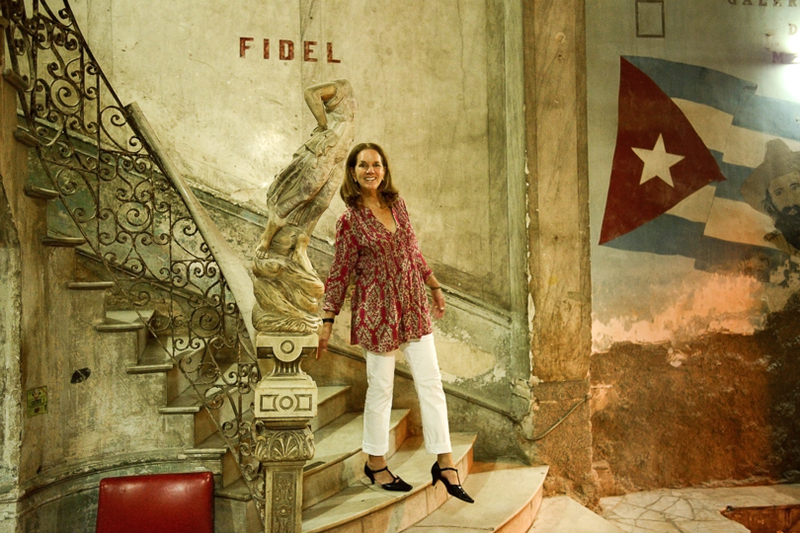 We leave again to Cuba this month. A bit of work, a bit of play. 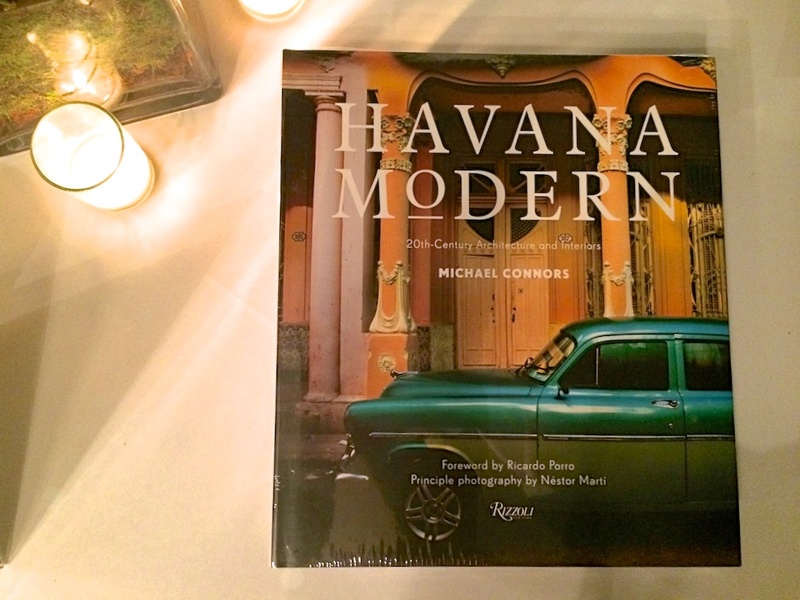 Caribbean design expert and historian Michael Connors wrote Havana Modern about the gorgeous architecture in Cuba. I heard him speak in New York City before my first trip to Cuba for a photography workshop. 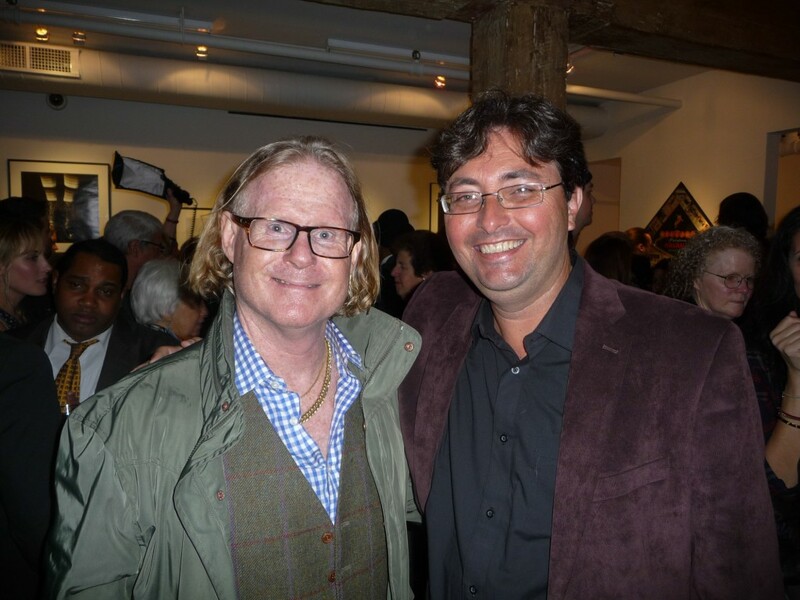 With him in New York was photographer Nestor Marti from Havana who brilliantly made all the photographs for the book. This is a must-buy. My “Over the Moon About” series lets me be random, which is what I like about it. I can show you a few items I love this week that may not be related. Now, many of you know I dream of having a dog. 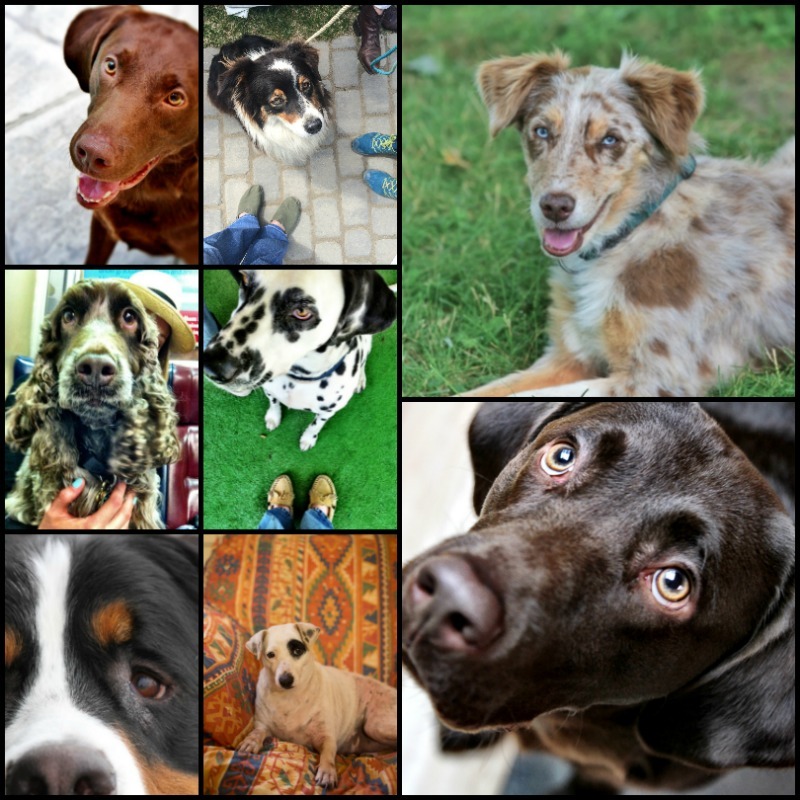 I migrate towards dogs, I take their photographs. And at this point in my life, sadly taking their photographs and being their godmother is as far as I can go. Top two photographs taken by others, most photographs in my posts are taken by me, unless I caption otherwise. I use my Canon 5D III, 7D and iPhone. Many of my photographs are for sale, they make lovely gifts! See the portfolio here.